Native to China. Widely cultivated. Introduced and naturalized in North America. Woodland edges, roadsides, disturbed sites. 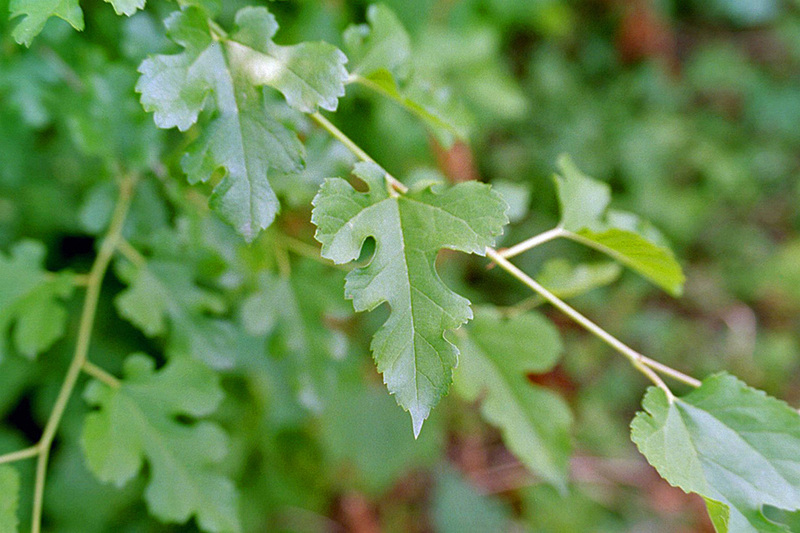 The leaves usually have deep, irregular lobes, but are occasionally unlobed. 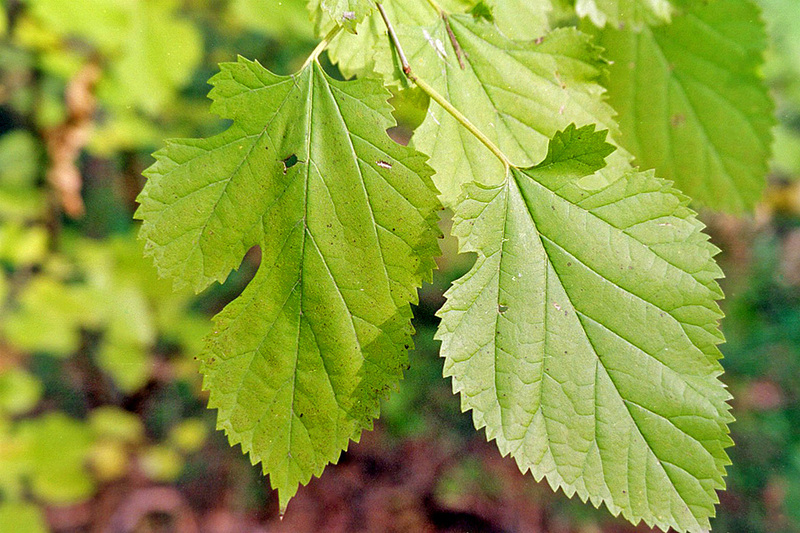 Red mulberry (Morus rubra) leaves are usually oval and unlobed. Distribution Sources: 2, 3, 4, 5, 7, 8, 22, 28. Information on the white mulberry. The information taken out of the Peterson Field Guides. Trees ranging from 20 to 60 feet in hight. 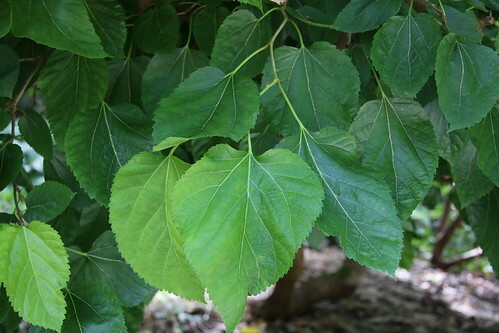 As mention this tree did not produce the fruit, like other mulberry trees. This is a video from my old channel, AccordingtoAdam1826, that was closed due to uncertain circumstances. We are back on the new channel, Adam hall000, and posting all of the old videos. These videos are property of Adam Hall. This plant information and statements in these videos are for educational purposes only and should not be construed to be medical advice, diagnosis or treatment. If you are unsure of the plant, don't eat it or touch it. We assume no legal liability or responsibility for injuries resulting from what you take out of the information provided in this video. Make sure you can positively identify a plant before eating it. 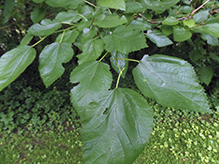 Some plants are poisonous, and misidentification could possibly result in serious illness or death. In this video I take you collecting wild foods for mulberry! Let's get in touch with where our food comes from. The closest you can get to your food source is to collect it FRESH yourself! 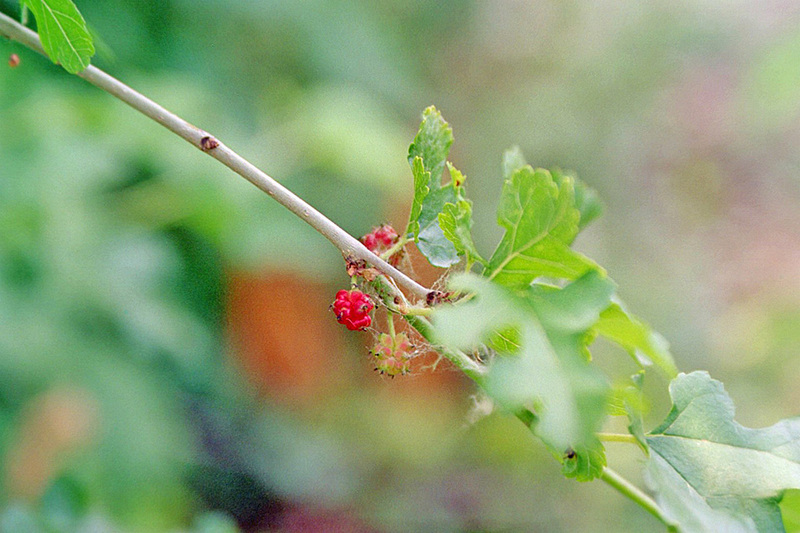 Raw superfoods such as mulberries and dandelion greens can be collected at ease when we identify the wild edibles growing around us. These raw superfoods grow in mineral rich soils that can include our very own backyards! 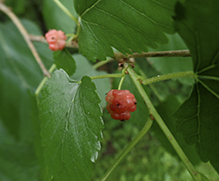 Last fall I discovered I have Mulberry. I took several pictures and asked for opinions. 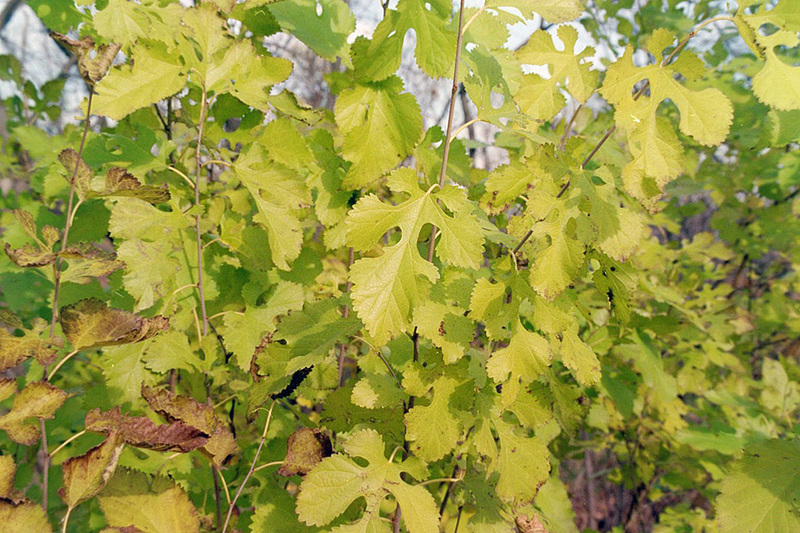 Most guessed White Mulberry. Compared several web sites and often found conflicting info. That was in the fall. Now, Im seeing a different view in summer. There are 2 areas and wondering if I possibly have both. One side of the woods (tall 25ft maybe). now has berries. On the other side several smaller. I don't see any berries on those. Im sure these came from seeds spread by birds. Cacophony of migrating birds in spring. 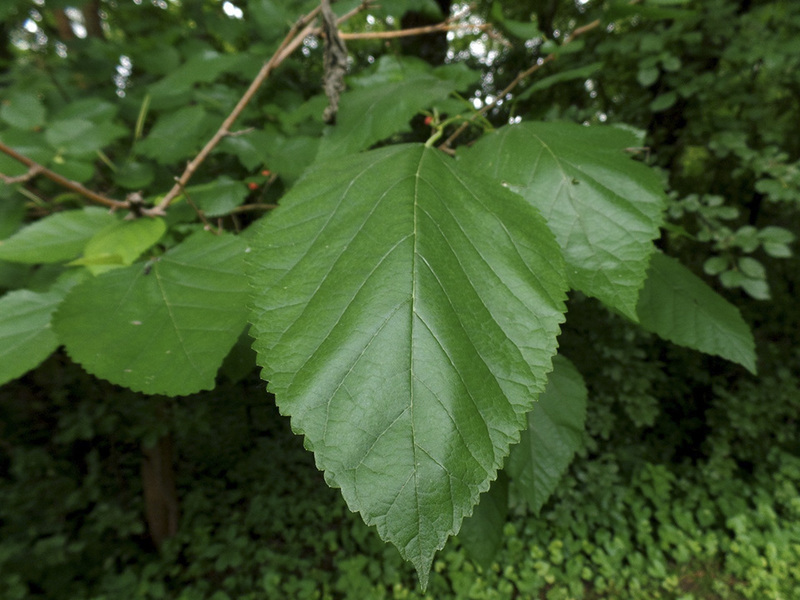 I'll enclose a couple of pics on the first one that I wonder if possibly Red Mulberry. 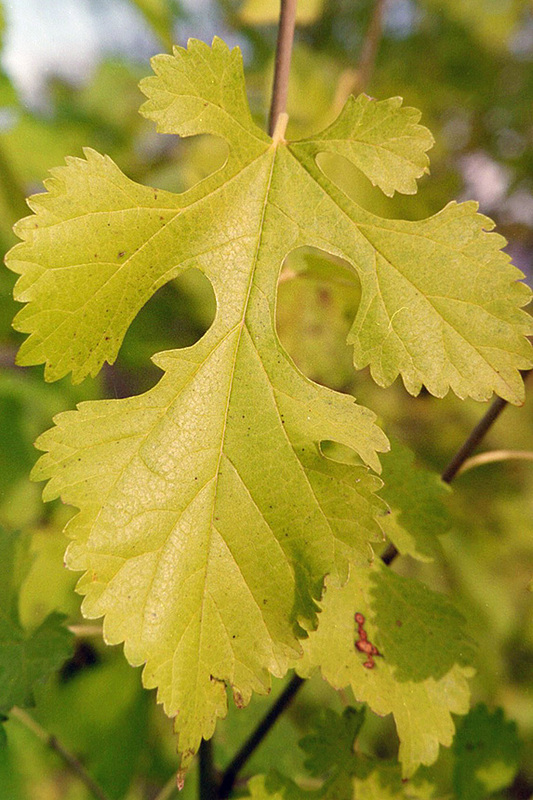 one leaf in the middle upper third of the photo appears to have 5 to 7 lobes - or the start of lobes. Based on these observations, I believe the photos show a white mulberry.